Click on the trip plans below and see which one suits you best. 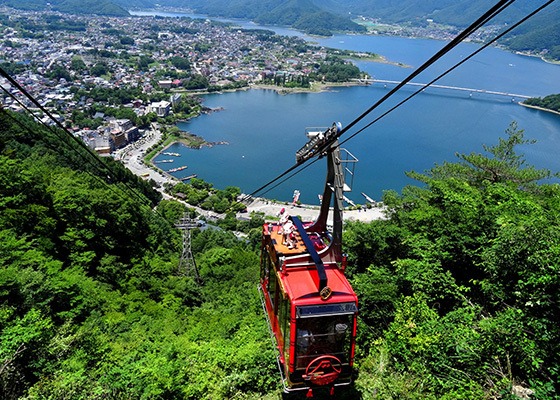 3-Day Plan | Think big and visit Fuji Five Lakes & Isawa onsen areas. 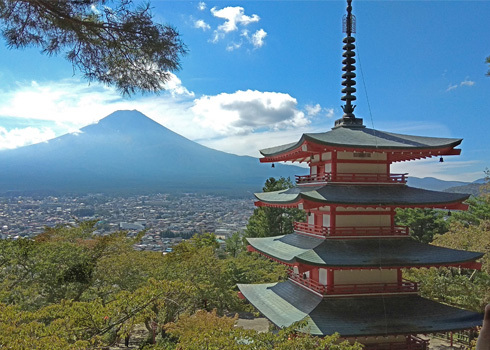 Take a tour through all of Must-visit points in Fuji Five Lakes and enjoy the magnificent view of Lake Kawaguchiko and Lake Yamanakako. This 3 days course will let you use your Mt. 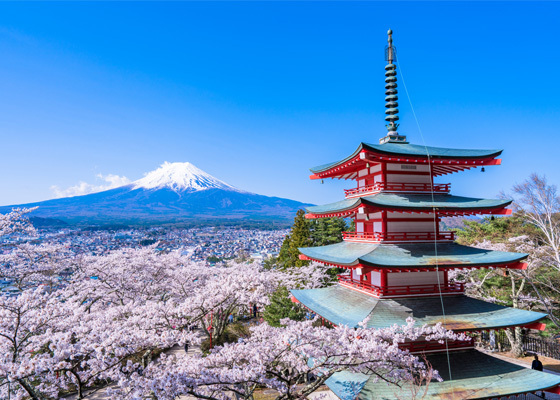 Fuji pass at its full potential. Your days will be packed with not only excitement but plenty of relaxation as well. Save 4,220yen by following this plan! Copyright© FUJIKYUKO.CO., LTD. All Rights Reserved.